Nikita Mazepin and Josef Kaufmann Racing will bid for Formula Renault North European Cup (NEC) glory together in 2015. 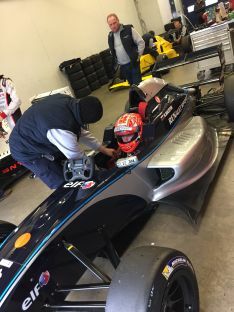 Since drawing the curtain down on his stellar karting career, the reigning KF vice-World Champion has conducted a comprehensive programme of testing and racing in readiness for his maiden full season in cars. The 15-year old Russian has made a successful transition from kart to cars, having scored a number of podiums in the AsiaCup Series. 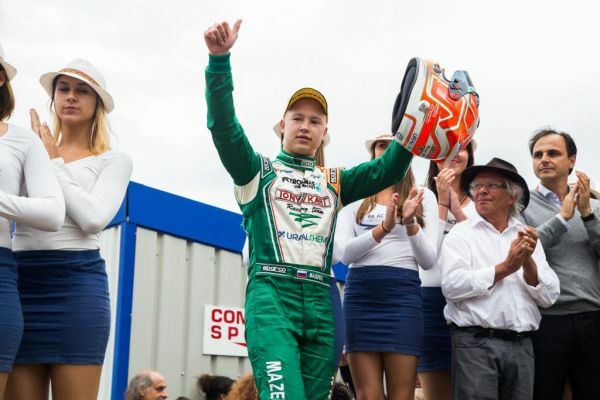 Continuing his development and preparation for his maiden assault on the NEC title, Mazepin will contest the Toyota Racing Series, in New Zealand, with ETEC Motorsport. The opening race of the five-round series takes place at Ruapuna Park, Christchurch, from 14th January. Florian Janits hat in Zandvoort alle angepeilten Ziele erreicht.